Untold Volumes poems explore the intersections of revisionism and remembrance, celebrations and speculations, doubts and fury, psalms and midrash. Readers are invited to engage with the difficult questions and challenges inherent in spiritual experience as the poetic lens condenses powerful insights and propels us toward rediscovery of the familiar. Click here to read the Untold Volumes poetry posts. New poems are generally posted on the second Monday of each month. 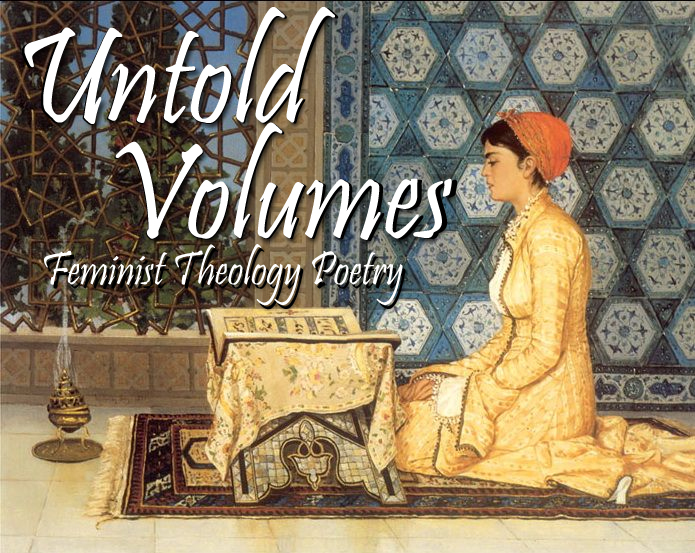 Click here to get Untold Volumes posts delivered to your email inbox. 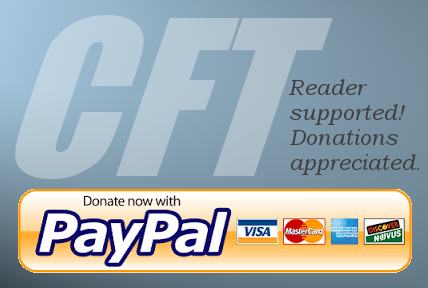 Learn more about all CFT feeds and email subscription options here. 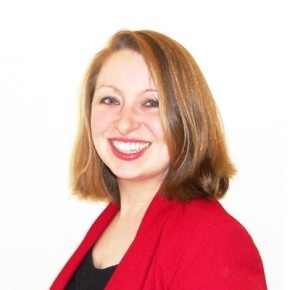 Elisabeth Mehl Greene, the editor of Untold Volumes, is a writer and composer working in the Washington DC area. Greene is currently a visiting researcher at the Prince Alwaleed bin Talal Center for Muslim-Christian Understanding at Georgetown University. Her doctorate is from the University of Maryland, and her first book is Lady Midrash: Poems Reclaiming the Voices of Biblical Women (reviewed here on CFT). Our next call will be open July 15-August 31, 2018. No simultaneous submissions, but we endeavor to notify for this round by October 15. You’ll find instructions and information about submitting your poetry here. All submissions to Untold Volumes are evaluated by double-blind peer review. In the first call, we accepted roughly 25% of submissions received. Click here to go to the Untold Volumes poetry archive page. Like to receive Untold Volumes poetry in your email inbox? Sign up by entering your email address in the box below and click the "subscribe" button. Don't forget to look for a subscription confirmation email in your inbox after you do so.